A pregnant woman and a caretaker were yesterday brought before a city court to answer a charge of having 6 pounds of cannabis in their possession. 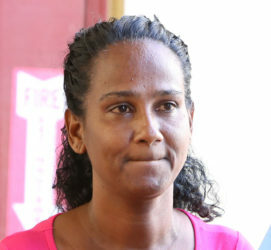 Nigel Duke, 42, and Sharda Muhammed, 47, a mother of 8 said to be three months pregnant with her ninth child, appeared before Magistrate Judy Latchman where the charge stated that on June 15 at Nutmeg Street, North Ruimveldt they were in possession of 2.738 kilogrammes of a narcotic for the purpose of trafficking. The charge was read separately to Duke of Festival City, Georgetown and Muhammed of Lot 3 117 ‘B’ Field Sophia, and both pleaded not guilty. Attorney-at-law Melvin Duke, who appeared on behalf of both defendants told the court that Nigel Duke, who works as a caretaker and security guard at the location where the alleged narcotics were found, was on the premises when his friend Muhammed went to take him food, which, according to the attorney she always does. Subsequent to Mohammed’s arrival, the police showed up and requested to search the premises, to which Nigel Duke obliged. According to the attorney, Nigel Duke permitted the police to search the premises which allegedly led to the discovery of the narcotics. The court heard that the police dusted for fingerprints and none was found on the items. The attorney added that neither of his clients stay at the premises where the alleged narcotics were found adding that bail should be considered for both of his clients. 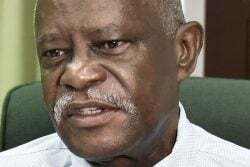 However, Police Prosecutor Kerry Bostwick objected to bail on the grounds that the alleged narcotics were found at the home of both defendants during the search conducted by the police. The narcotics, according to the prosecution, were found in the kitchen area and showed to the defendants which resulted in Nigel Duke admitting to owning the said narcotics. 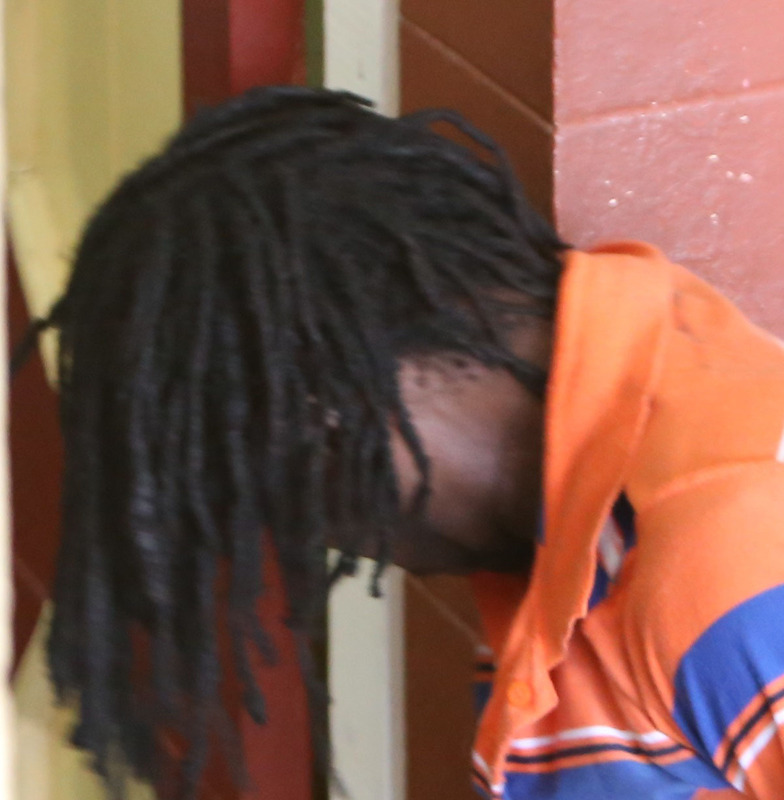 Considering the facts presented, Magistrate Latchman granted bail to Muhammed in the sum of $250,000 and remanded Duke. The matter was later adjourned to July 13.